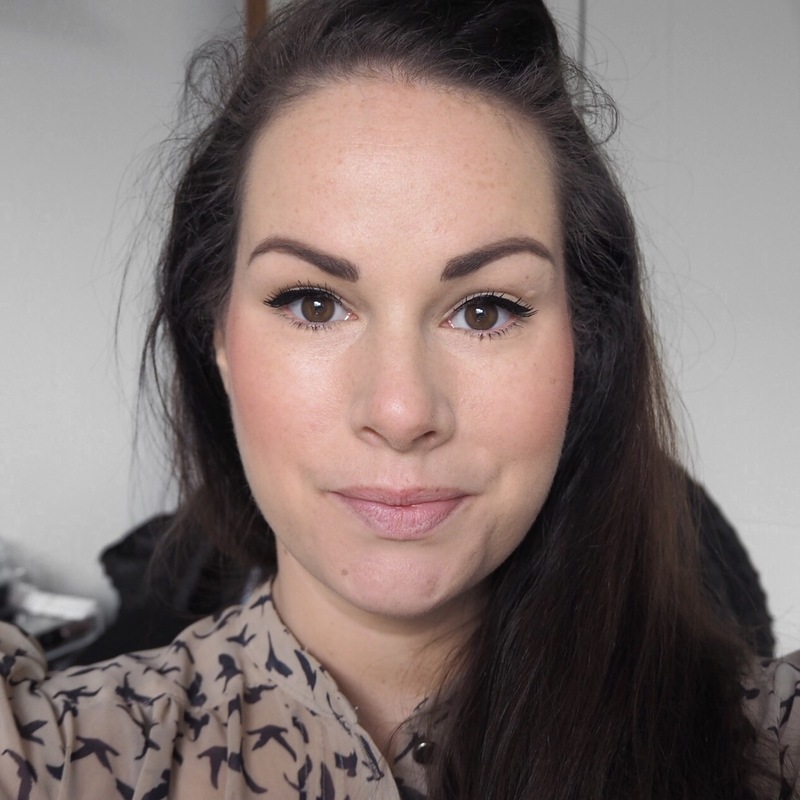 Today for my lippy challenge, I tried something a little different in that I went for a balm rather than lipstick. I’ve done this once or twice throughout the challenge so far, and have really learned what gorgeous pigments you can get with balms if you choose the right ones. 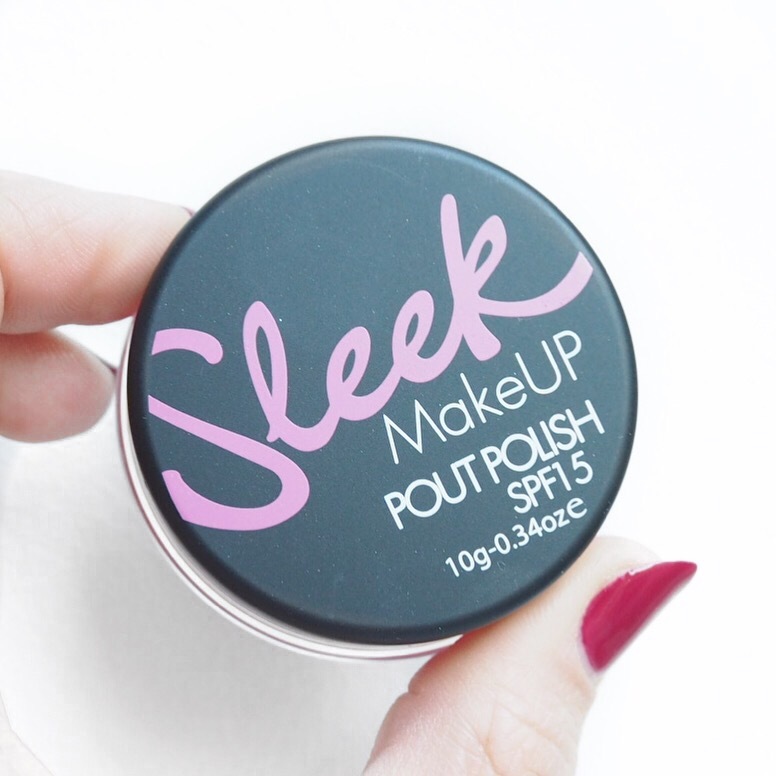 And that’s definitely true of today’s choice, a pout polish balm from Sleek in a bubblegum pink shade called Frosting. It’s not my usual kind of shade as many of you know, and did take me back to my teenage years of scented lip balm obsessions. Though the lippy choices back then probably weren’t as good as they are now, let’s be honest, I’m a sucker for a trip down memory lane so that alone made me smile when I first applied it. The texture is quite creamy, though I didn’t find it hydrating or particularly moisturising which was a shame. 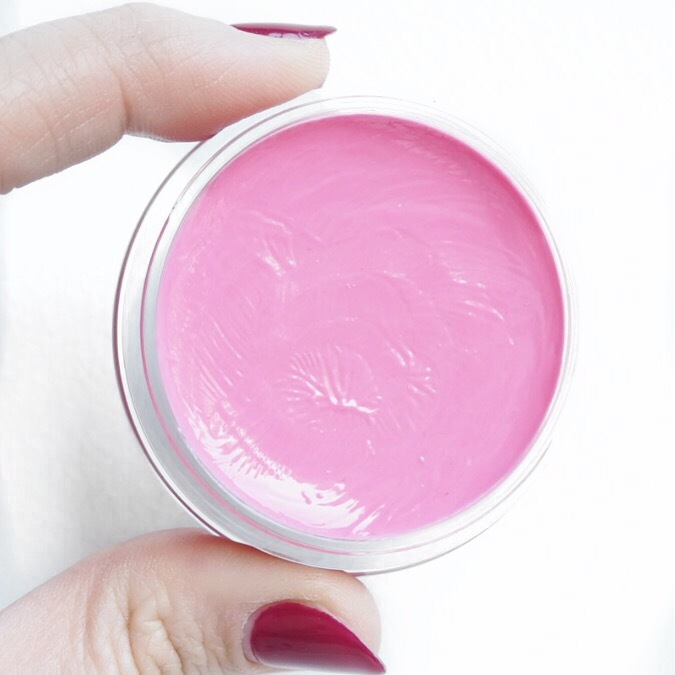 But, it smelled like Summer in a pot – think candy floss and sun cream, and that made me want to keep applying it throughout the day especially as the sun was shining! Lasting power wasn’t great so as a lip product it’s not one to write home about per se, but there is definitely a fun element to this which made me kinda like it overall. I only discovered these polish balms the other day, have any of you tried them? If so, then be sure to send all thoughts and comments my way! I’ve yet to try a sleek lip product. 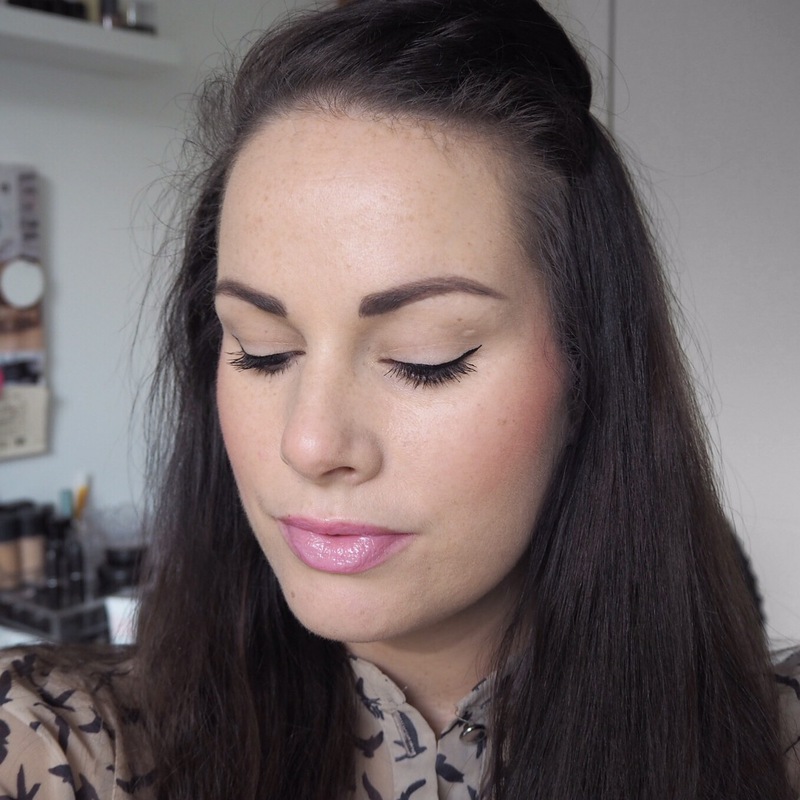 I love they’re eyeshadow palettes and solstice highlighter palette but never seem to reach for the lip products! Oooh the solstice palette is so nice isn’t it? I like that too. 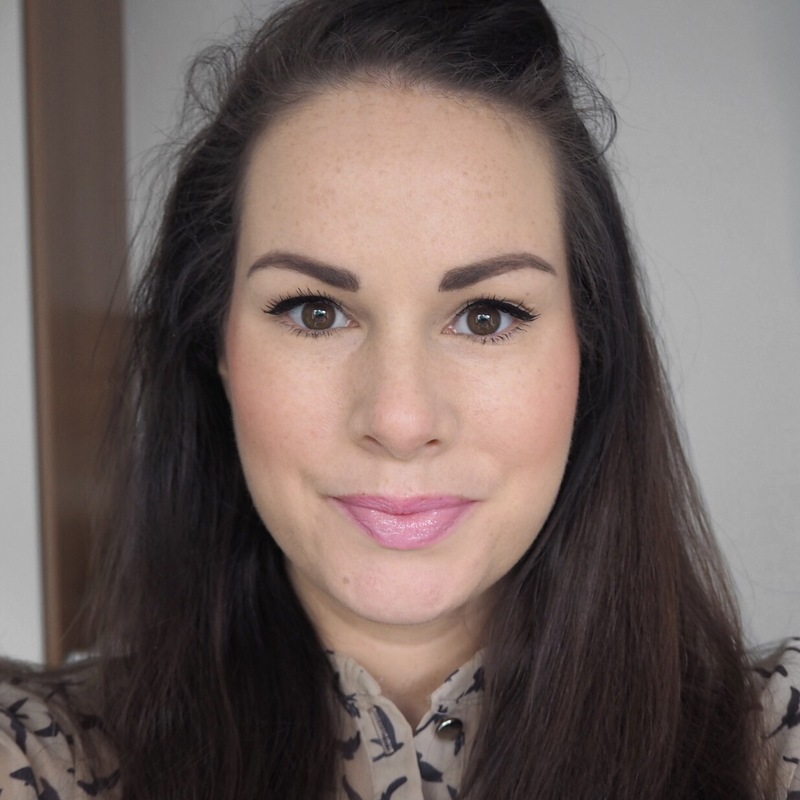 Some of their lippies are nice, they have a plumping lip crayon which I love, just not sure about this one though!